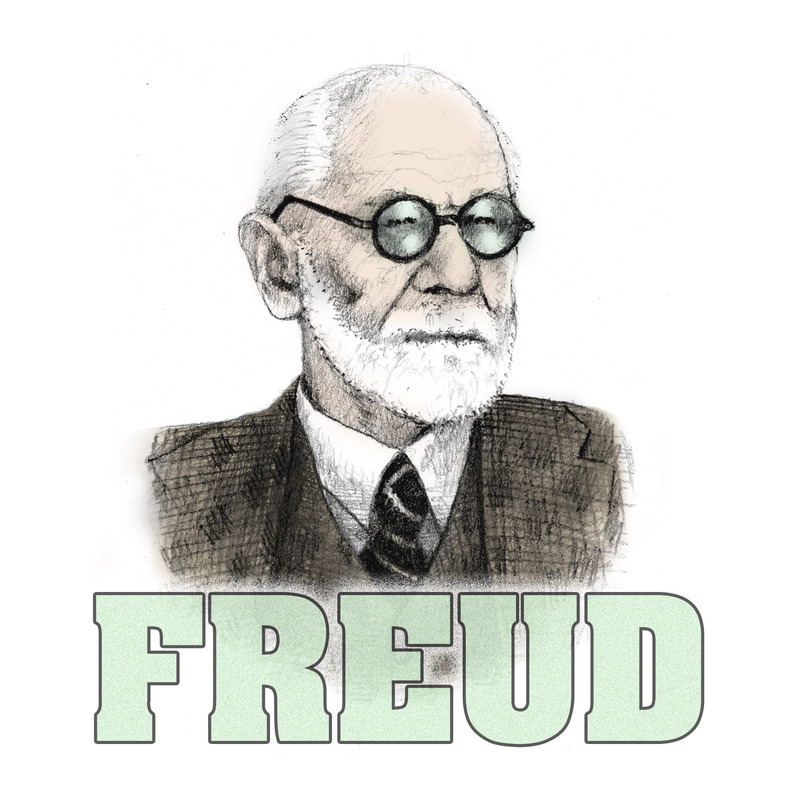 Wes Alwan is joined by psychoanalyst Tracy Morgan and therapist Louis Scuderi to discuss Freud's classic essay, Mourning and Melancholia. Read it online. Note: Part two will NOT be appearing on this feed. 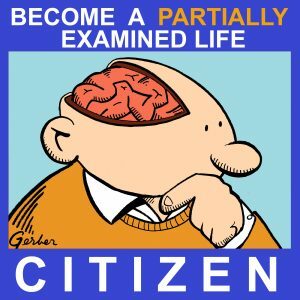 Become a PEL Citizen to get the full discussion. 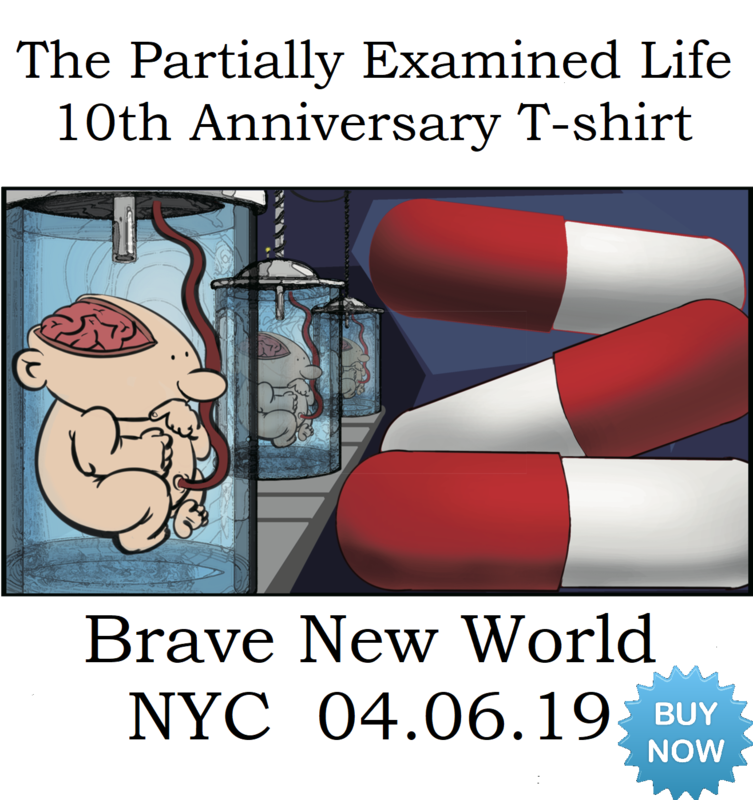 Visit partiallyexaminedlife.com/support to learn how.